The elders need our attention and love-and we need their stories and wisdom. Dave Romanelli is on a journey to meet and listen to the stories of Americans who have seen (and lived) it all! One person he met is a 103-year-old who began driving a horse and buggy, then a Model A Ford, and now a yellow Smart Car, who says, "The first hundred years were the hardest. Everything after that is a breeze." Another new friend is a ninety-year-old who lost four grandparents, both parents, and three siblings in Auschwitz, and is a reminder to all of us to wake up and be grateful. 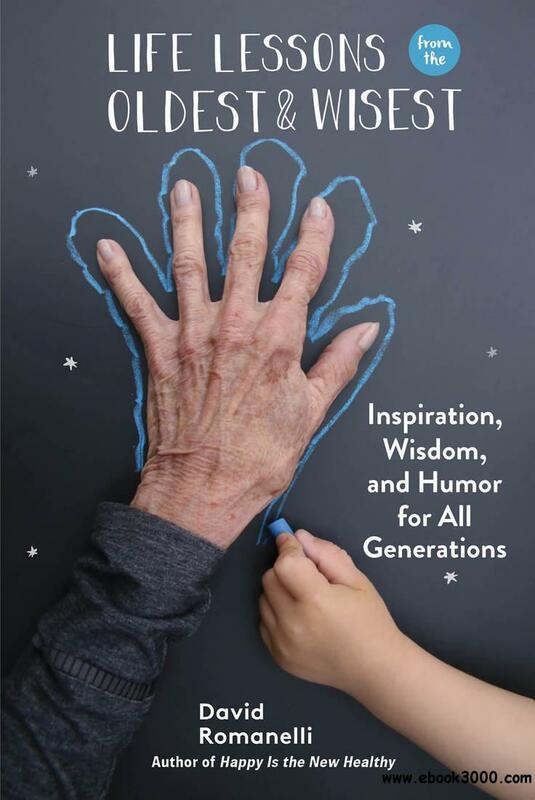 The elders featured in Life Lessons from the Oldest and Wisest share a mix of history, wisdom, and joie de vivre, which is our most precious resource. Let us cherish it-before it's too late.